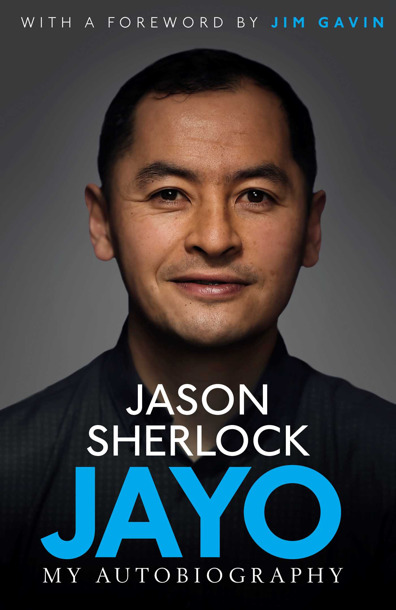 Jason Sherlock was born and raised in Finglas, Dublin and he attended St. Vincents C.B.S in Glasnevin. From an early age, he excelled at many sports representing his country in soccer and basketball. Jason came into the public eye in 1995 at the age of 19, when he was chosen to play for the Dublin Senior Football team. He represented Dublin for 15 seasons until 2009 where we won 7 Leinster titles, however, he never won an All-Ireland title again as a player. Jason completed a Masters in Business Administration (MBA) in 2014. In 2015 he was invited by Jim Gavin to be part of the Dublin Senior Football Management team, initially as a coach and then selector. In the last 3 seasons, Dublin have won the All-Ireland title each year. Jason now appears as a speaker at events and offers high performance consulting, motivating teams to develop resilience, teamwork and determination. Jason has developed DUBS Model©, an approach to improving the performance of individuals and organisations, and he offers assessments, workshops, coaching and mentoring.